YES, I'd like to pay just $6.00 now and set up this item for automatic monthly delivery. No obligation. Cancel anytime. 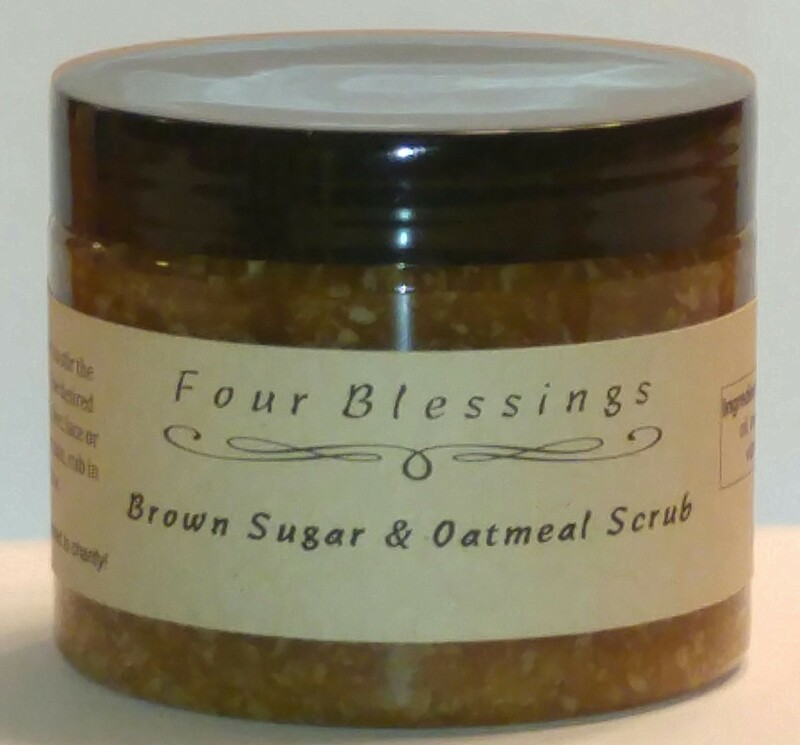 This is an all natural lotion bar that soothes and protects dry skin. 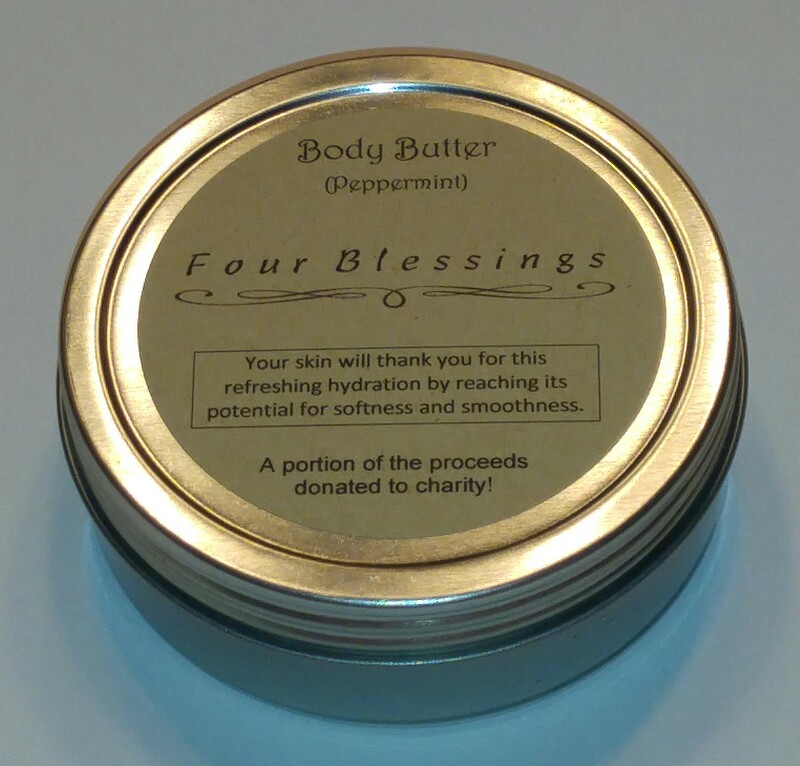 Its velvety feel will quench your skin's thirst and leave it feeling soft and smooth. 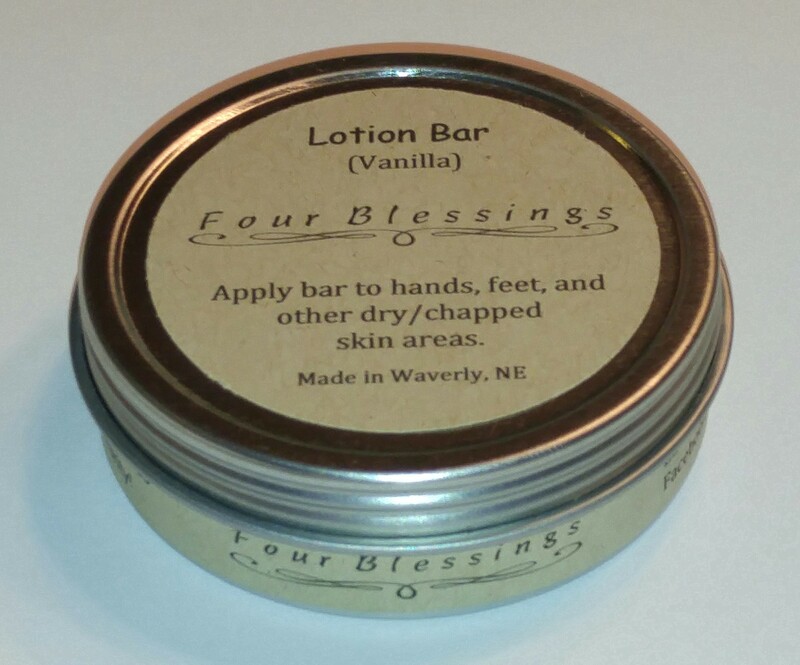 Infused with vanilla, this lotion bar is so warm and inviting! Comes in a 2 ounce tin. YES, I'd like to pay just $5.00 now and set up this item for automatic monthly delivery. No obligation. Cancel anytime. YES, I'd like to pay just $7.50 now and set up this item for automatic monthly delivery. No obligation. Cancel anytime. Bring home in this wonderful blend of inviting citrus and minty essential oils- designed for your essential oil diffuser. 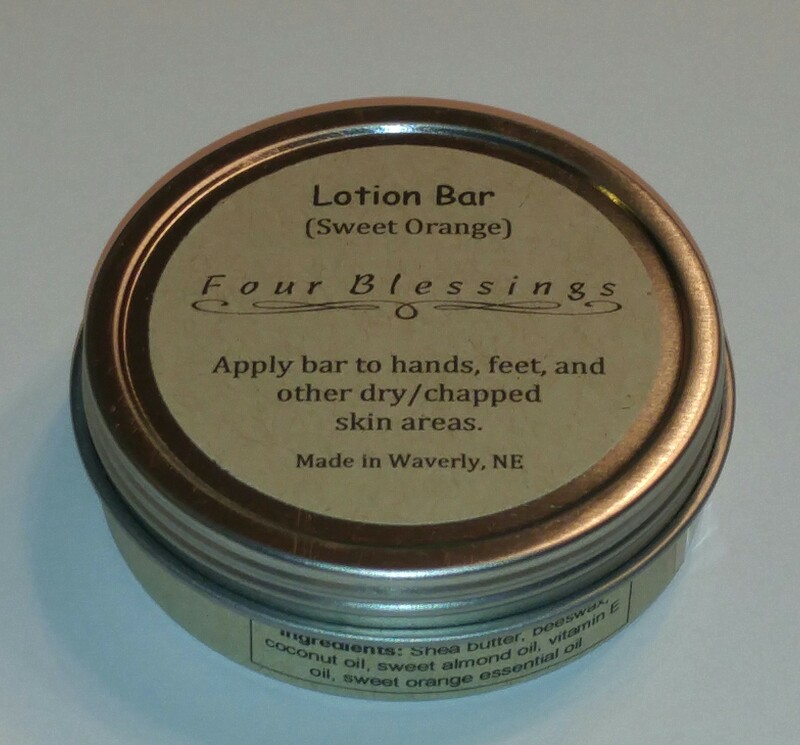 The smells of lemon, lime, grapefruit, and orange are refreshing and invigorating! Add spearmint to the mix, and this blend is irresistible! 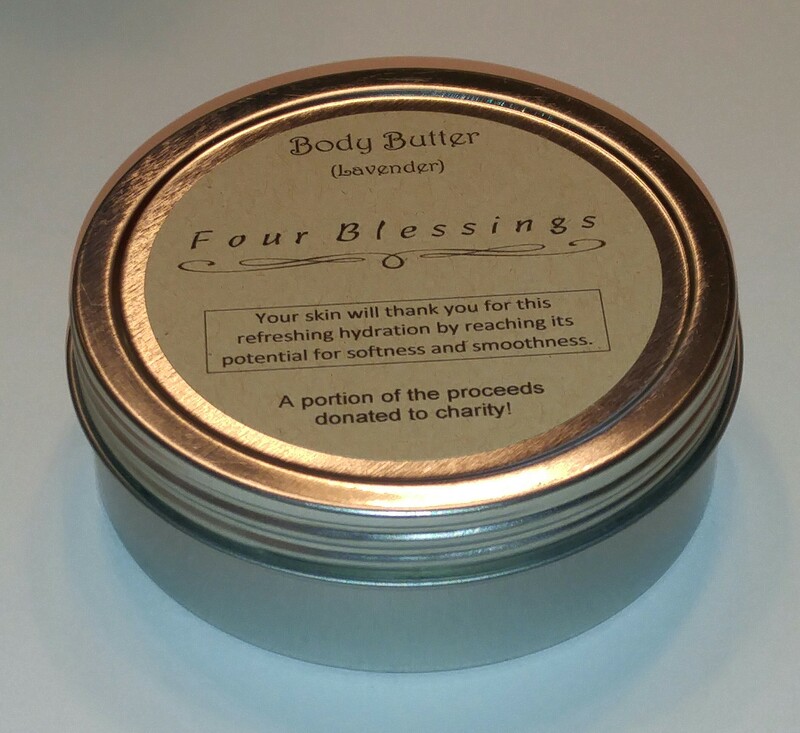 5 mL bottle. YES, I'd like to pay just $4.00 now and set up this item for automatic monthly delivery. No obligation. Cancel anytime.